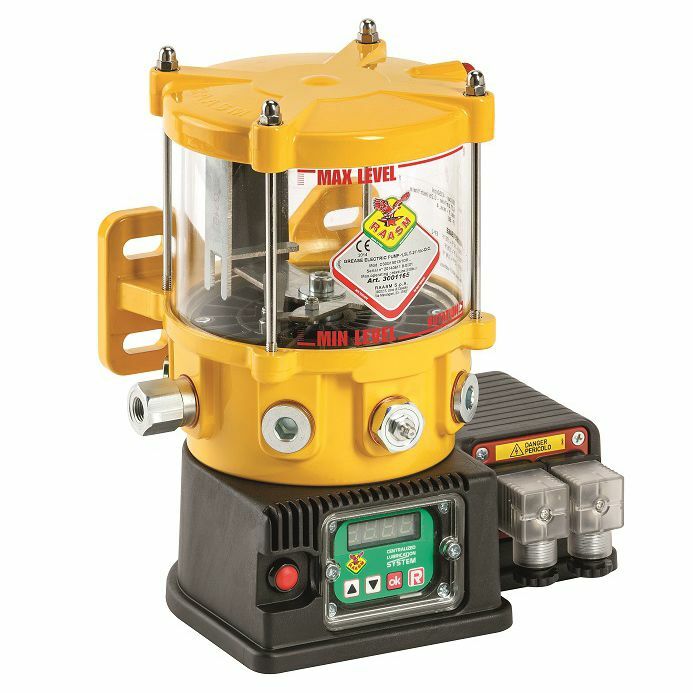 Raasm Spa is specialised in manufacturing equipment for the transfer of fluids, used in various industries such as: automotive, agriculture, construction, chemical industry, mines, shipyards, engineering industry, aviation, railway industry, manufacturing industry, etc. Raasm products are suitable for handling a wide variety of fluids and lubricants, including: oils, greases, antifreeze, diesel fuel, air, water, detergents, paints, chemical products, etc. 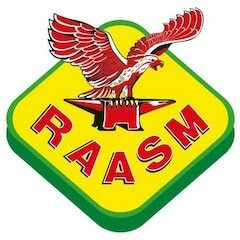 Established in 1975 and located in Cassola (Vicenza – Italy), Raasm occupies an area of 22,000 sqm in a 100,000 sqm park, where it designs and manufactures the entire range of products, making use of a qualified R&D department and the very latest equipment. Today, Raasm is recognised on a world level thanks to a vast sales network with distributors worldwide. Raasm is also active with its own seat in the United States (Raasm USA, Inc. Charlotte – NC) and, thanks to an expert technical sales staff and a warehouse, is the reference point for all distributors in the North American market.